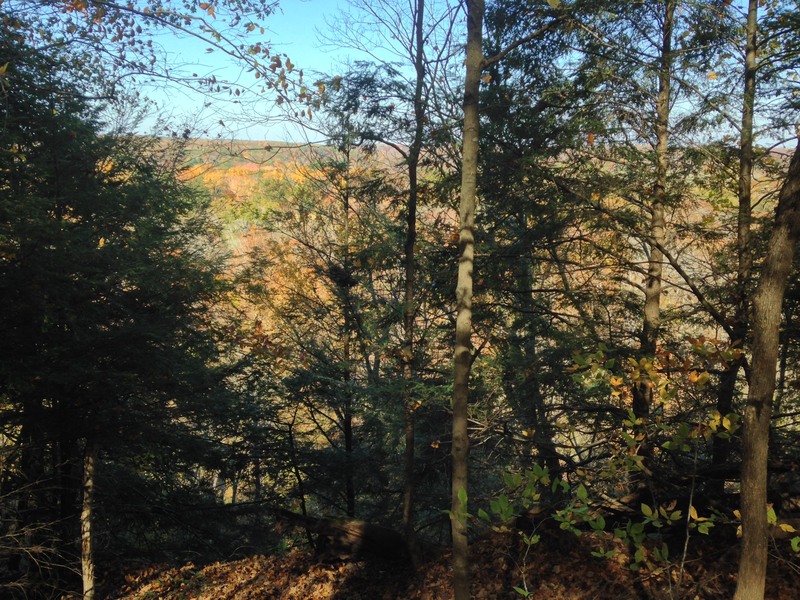 Trevlac Bluffs Nature Preserve is named for its towering 200-foot bluff over Beanblossom Creek that features a rare stand of native eastern hemlock trees, found naturally in only about two dozen places in Indiana. 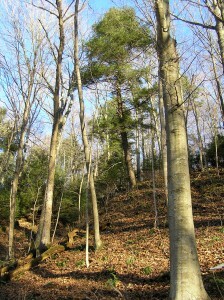 Hemlocks are now a more northerly species, and the stands in Indiana are remnants from the cooler early post-glacial climate of thousands of years ago. 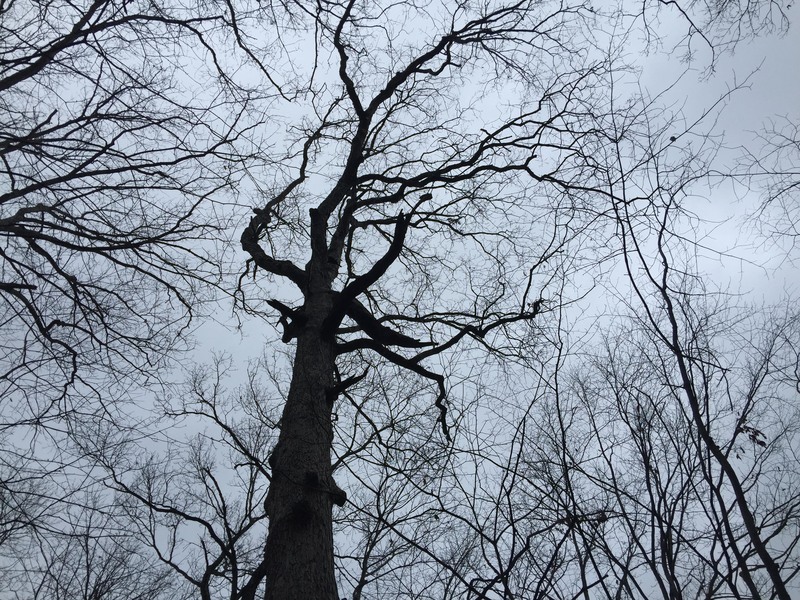 The property is dedicated as an Indiana State Nature Preserve by the Department of Natural Resources, in recognition of the statewide significance of the natural communities preserved here. The preserve also protects over 100 acres of forested wetlands in the floodplain of Beanblossom Creek and over a mile of the creek itself, which is the main input for Lake Lemon about a mile and a half downstream. National research identifies the preserve as one of three critical forest blocks in the Midwest for breeding migratory songbirds. From Unionville, follow SR 45 east for 6.5 mi to Old SR 45, which is on the right just before the Beanblossom Creek bridge. For Yellowwood Trail, turn right onto Old SR 45 and go 0.2 mi to the marked trailhead. The gated lane past the trailhead is private. For the bottomland trail, continue on SR 45 for 0.7 mi, crossing the bridge. The trailhead is on the right by a gate, where SR 45 takes a 90-degree turn to the left. Parking is limited to roadside pull-offs at both locations. Acquired with gifts from: Anonymous, the Moore family, the Nolan family, Virginia Young, Bicentennial Nature Trust, Indiana Heritage Trust, The Nature Conservancy, and Sycamore members. Trail and signage supported by the Brown County Community Foundation.